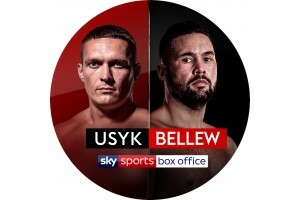 J.C.Trophies show Sky Sports News how we made the Bellew vs Usyk Box Office Championship belt. UNBELIEVABLE! 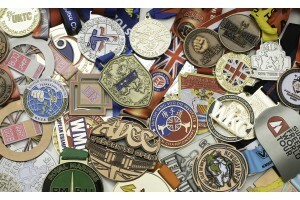 Budget busting metal custom logo medals with no die set up costs. At J.C. Trophies we strive to move with the times, we've listened to our customers who have told us low cost customisation is extremely important to all; so we have invested in the latest technology to print on metal, producing an embossed effect without any die set up costs. We are blown away by the results and so are our customers! We never get bored of creating exciting bespoke medals for our clients. Whether your design is commissioned by a super talented professional artist, or inspired by our in-house design team, we can create amazing custom medals. 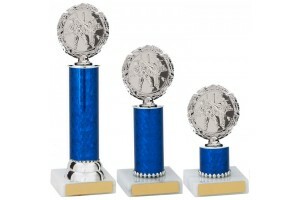 At J.C.Trophies we don’t just do big….. we do super-sized trophies!! Our stunning tower trophies are something for competitors to be proud of, after all who wouldn’t want to take these beauties home to show off to their friends or display at their club? With the new season of gymnastic competitions ahead of us, our attention can’t help but turn to the Gymnastics World Cup being held in our home city of Birmingham. We are even more excited to see our advert in the Official Gymnastics World Cup programme, you'll get 20% discount off our gymnastics range using the special offer code inside. 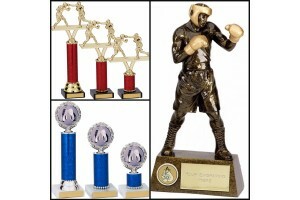 What makes a great Boxing Trophy? We give you the low down on the best boxing awards in the UK from our huge range of quality boxing medals, boxing trophies and boxing belts. 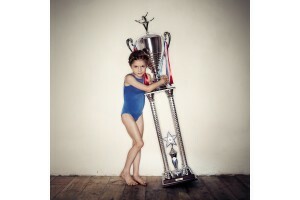 What makes a great gymnastics club? We were recently lucky enough to be part of the audience at the Rebound Gymnastics club competition, where J.C.Trophies gymnastics medals and gymnastics trophies shone out as much as the amazing gymnastic skills we saw on display. Equally as impressive was the team spirit and camaraderie between the gymnasts and coaches we witnessed, which prompted the question, what makes a great gymnastics club? 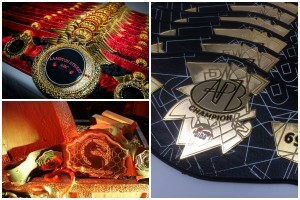 CHAMPIONSHIP BELTS – GOOD ENOUGH TO EAT! Championship belts make amazing awards; these prestigious title belts are literally treasured by the competitors who win them. 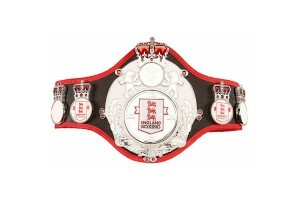 What we love even more is some of the novel ways our boxing belts are used such as making cakes from the designs! J.C.TROPHIES STARTED FROM A GARDEN SHED!?!! 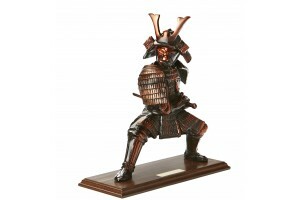 Sometimes it’s good to remember where you came from; today we look back at how J.C. Trophies iconic martial arts trophy and martial arts medal ranges began life. 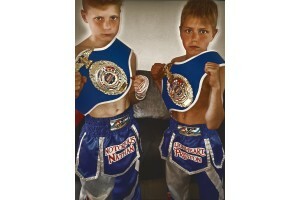 Kickboxing is a sport of pure grit, dedication and determination, never more so demonstrated than by this amazing set of brothers Nathan Bell, aged 11 and Preston Bell, aged 10 years old. The boys proudly show off the J.C.Trophies ISKA Souvenir Kickboxing Championship Belts they worked so hard for , when they took the title of World Champions at the 2017 ISKA World Championships in Athens. When a sport is as gruelling and intense as the world of boxing, then winning is a moment to be celebrated. 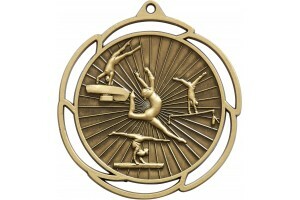 At J C Trophies we believe in British design and craftsmanship for our British champions and winners. 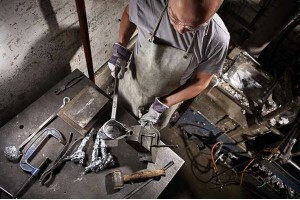 Our in house design team and continuous investment in our manufacturing facilities ensures our reputatation for high quality metal trophies, medals and championship belts. With tens of thousands of medals produced each year you can be sure that a British winner will be placing a British medal round their neck at many events up and down the UK. The end of July and start of August saw plenty of Gymnastics action in Liverpool and Lilleshall. Here at JC Trophies we would like to congratulate all who took part and those who won on putting on amazing performances for us all. Inspiration, dedication, determination, enthusiasm . . . unmistakable characteristics of the wonderful gymnastic competitors we worked with at the recent regional gymnastic competition we sponsored. 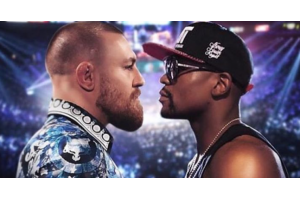 This Weekend the most anticipated boxing match is happening between Connor McGregor and Floyd Mayweather. After several months of training, the match is just days away. The Las Vegas match will be watched by millions around the world. Should awards only go to the winners? 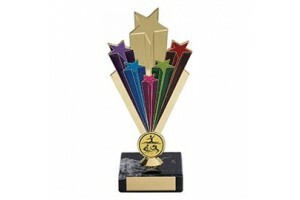 There is a great debate about whether children who participate in competitive sports and other activities should receive a trophy. On the one hand, there are those people who believe that participating in an activity or event should be rewarded for their participation, while on the other, there are those who think that only the winners should be receiving a trophy or medal.